Every great video creator needs to understand how to get royalty free music on YouTube. 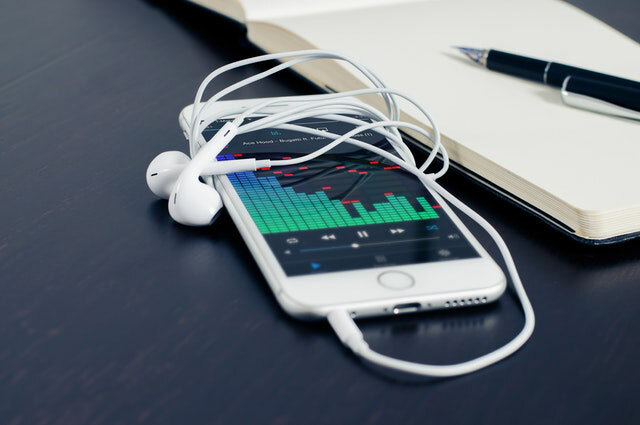 This post will cover the best places to find royalty free music, why you need it, and how to stay in compliance with YouTube’s copyright laws. This is a complete guide to using music in your videos on YouTube. This isn’t just a style and video composition thing… It’s a legal thing too. … Without breaking the law, and getting all your hard work shut down, flagged, reported or removed by YouTube. Using royalty free music for YouTube ensures that your account will not violate any copyright laws. 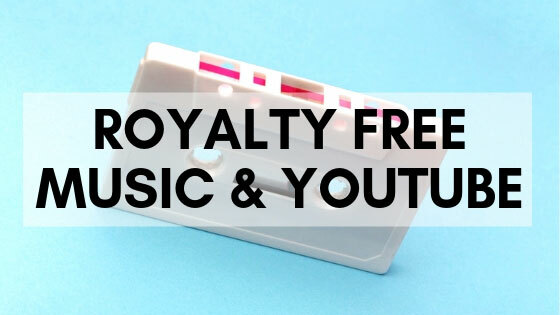 If you want to stay in good standing on YouTube (which you should), this post will help you gain a thorough understanding of how & why to use royalty free music in your videos. Why Use Royalty Free Music on YouTube? According to YouTube’s policies, most music in the world cannot be legally used in your videos because you do not own the copyright to these songs. 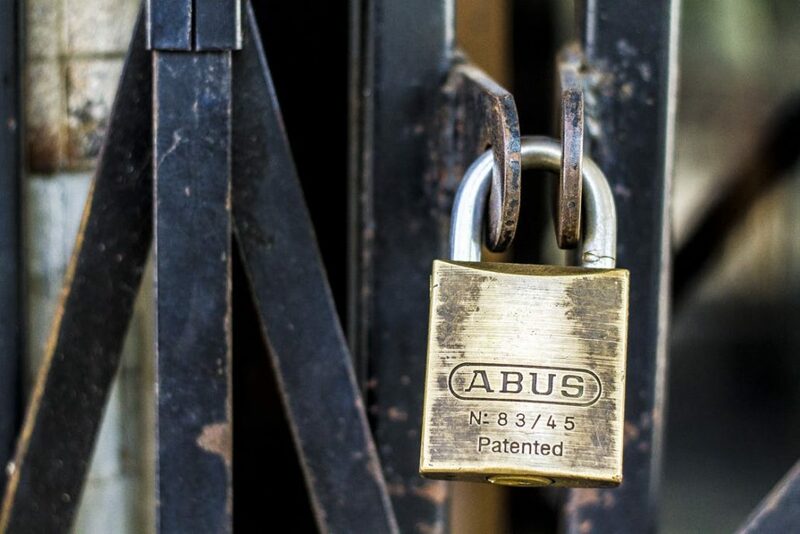 Creators and producers of music are protected by copyright laws that keep their creative assets safe. Think about it… If you were to put a ton of energy into writing, recording and publishing a song, would you want someone to just rip it from you for their own benefit? Or worse, would you want someone to take your creation and use or alter it without your permission? This is why copyright laws exist. And the good news is, you’re protected by them too! 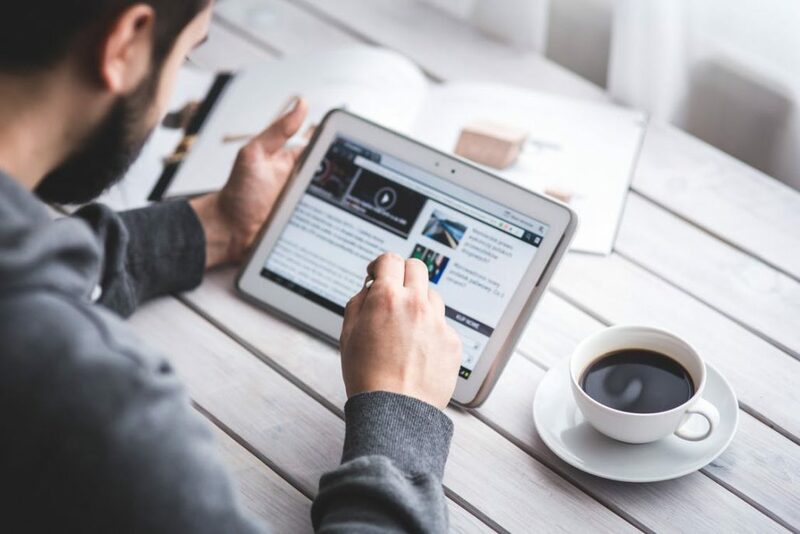 If you ever find that someone has stolen your content and uploaded it as their own, you have just as much of a right to file the copyright violation and reclaim your stolen assets. 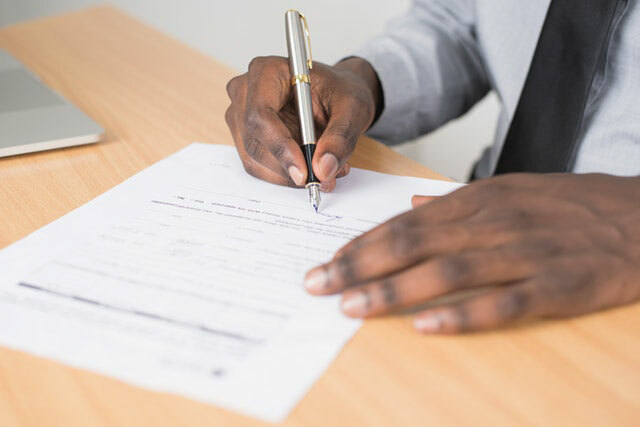 In general, unless you have acquired the express written permission to use a song from the copyright holder directly, you cannot use protected songs, even if they’re modified. This is where royalty free music comes in. Royalty free music includes any song that was created for public use. In other words, it’s music that anyone can use for any reason without getting in trouble or violating anyone else’s rights. There are a few ways to access royalty free music for use in your videos. First, you can license music. This is the best way to find and utilize royalty free music long term. 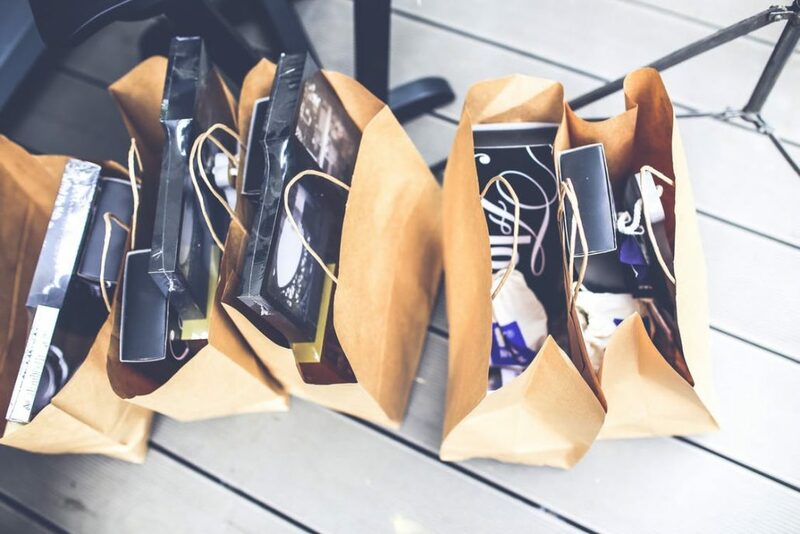 There are several sites that allow you to purchase music licenses so that you can use a variety of songs and sound effects freely without the need to attribute the works to their creators. The best sites for music licensing are outlined below. In general, purchasing a license to use a variety of songs gives you a ton of flexibility over time. If you’re producing a large volume of videos and need to make sure they are not all using the same song, this is the way to go. Second, you can download any music labeled “royalty free” instead. This is a great option if you’re only wanting to use one or two songs in your videos and really don’t need much variety. Consider only using songs that are distinguished as “royalty free” on music platforms. This will help ensure you stay compliant with YouTube copyright policies. Under certain circumstances, you can occasionally “reuse copyright-protected material without getting permission from the copyright owner” according to YouTube’s policies and the Fair Use doctrine. Different countries have varying rules about fair use and when it is okay to use another creator’s work without permission, so be careful! The easiest way to avoid copyright violations and flags on your account is to only create 100% original content. So how do you make sure it’s all 100% original content? How can you get music on your YouTube videos that you don’t need to worry about? There are a few places you can find royalty free music for your videos. Get started quickly and find the best royalty free music below. 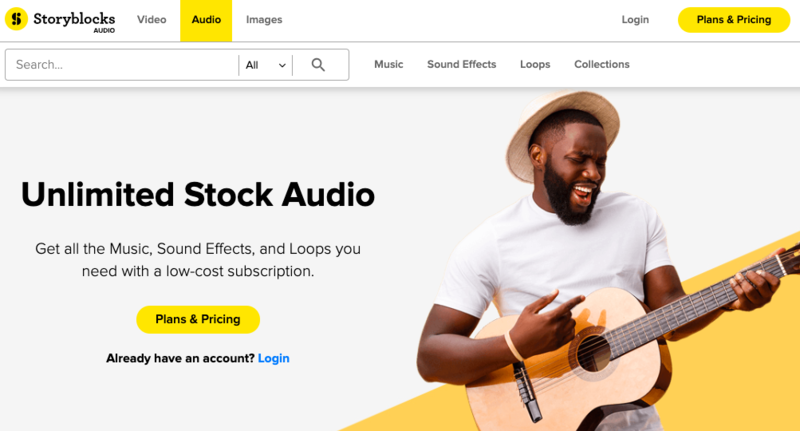 The YouTube audio library has a range of royalty free music to choose from and sound effects you can use in your videos. This royalty free music YouTube library lets you easily sort selections by genre, mood, instrument type, duration and attribution requirements. Some of the songs in the library require that you credit the copyright holder in your video descriptions while others require that you split any ad revenue earned from the video with the copyright holder. Other songs don’t require any attribution at all. Choose your favorite music selections from the YouTube music library selectively based on your needs. Then simply download them for use when you’re ready to edit! Beyond free options, if you can afford to invest a bit into your music selections, you’ll get a much better overall production out of it. Set aside a budget for monthly licensing (options below) or individual song licensing. Doing this is definitely your best bet! 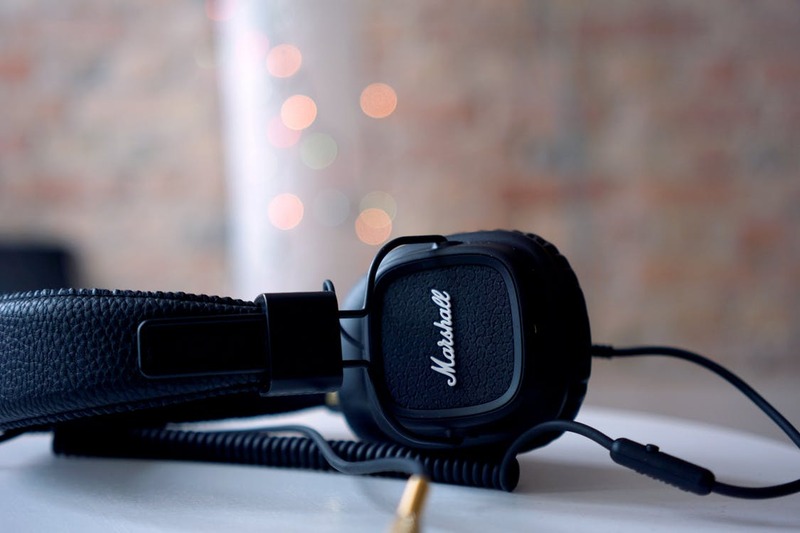 Below are the best royalty free music platforms out there. This is by far where you can get the best music for YouTube videos! Epidemic Sound is the leading YouTube music supplier, and with licensing costs starting at only $15/month, it’s very affordable too. 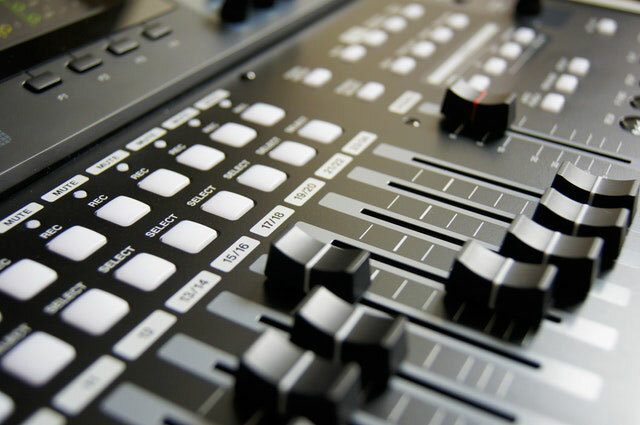 Audioblocks is another great option for music licensing, although the quality of the music on this platform isn’t always as good. However, it does have a wide range of options for royal free music, including sound effects as well. Starting at only $12/month for licensing, Audioblocks is another great option for beginners who want to add music to their YouTube videos. Last but not least, you can always do a search in Apple Music for “royalty free songs” or “royalty free pop song,” “royalty free hip hop music,” etc. 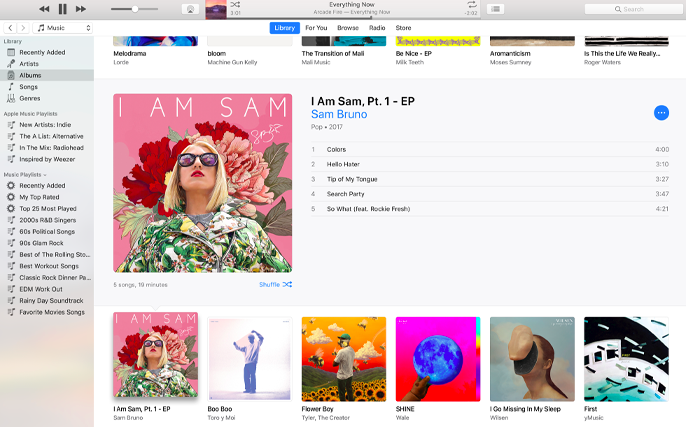 iTunes Apple Music provides the smallest range of flexibility when it comes to music for YouTube, but it also is a reliable way to get music in your videos quickly. To make more royalty free music YouTube videos, check out the resources above. Hopefully this article helps you make your YouTube videos better with legal music that you can keep for the long run! If you enjoyed it, feel free to share it with someone you know. How do you make YouTube thumbnails that actually get clickthroughs? Thumbnails are extremely important on YouTube. They are the small images that populate on YouTube as a preview of your video. Think of a YouTube thumbnail as its own little mini “billboard” ad for your video. 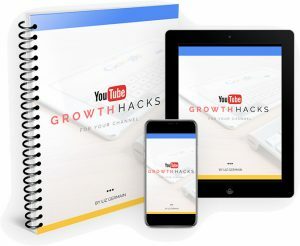 Great YouTube thumbnail images increase the odds that people will click to watch your videos, not your competitor’s. Today’s office hours covers this question in detail, as well as provides 3 basic tips and some additional free resources you can use to make high quality YouTube thumbnails that actually get clicked on. Click here to join the FB group & watch now. The best resource I’ve found for creating thumbnail templates for free is Canva.com. You can set up a free account and save your designs as templates for the next time you need to design new thumbnails. Trust me, this will save you a LOT of time in the long run. Canva is great because you can also download free templates from professional designers (some for free, some for $1), so you get to take out the heavy lifting of designing your thumbnails yourself. That’s especially useful for newbs, because you need your thumbnails to look very professional and simple and what better way to do that than by outsourcing that job to a designer without the designer expense! This helps to save time long term, because you’ll be making lots of thumbnails during your YouTube career. The easier it is for you, the better! 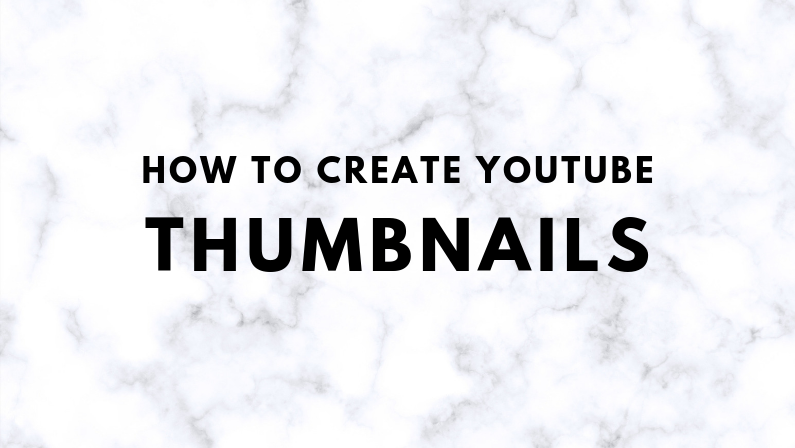 Here are some simple tips for making sure the thumbnails you’re creating are high quality, easy-to-read, and branded. 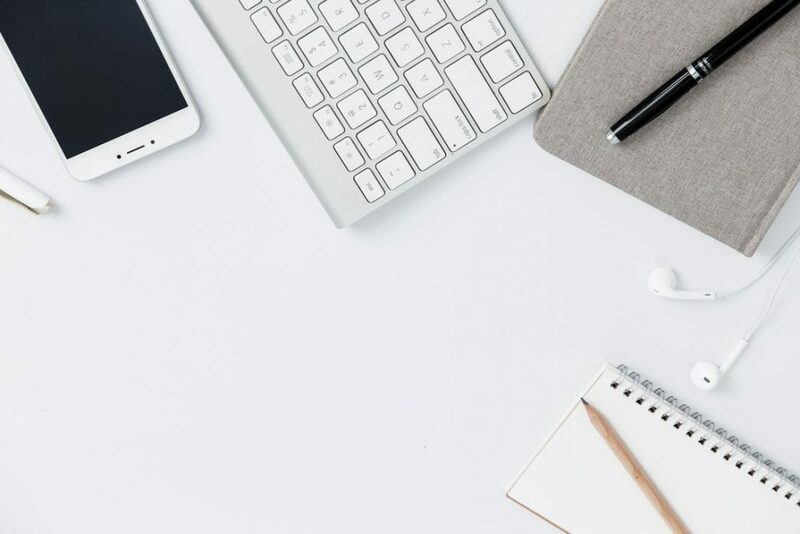 These tips could also apply if you’re in the process of setting up a brand new channel and want to do it the right way. Leave your questions in the group if you’d like to be featured on next week’s Office Hours live!